Congratulations to Luis Barba, who was recently admitted to practice law in the state of Washington! 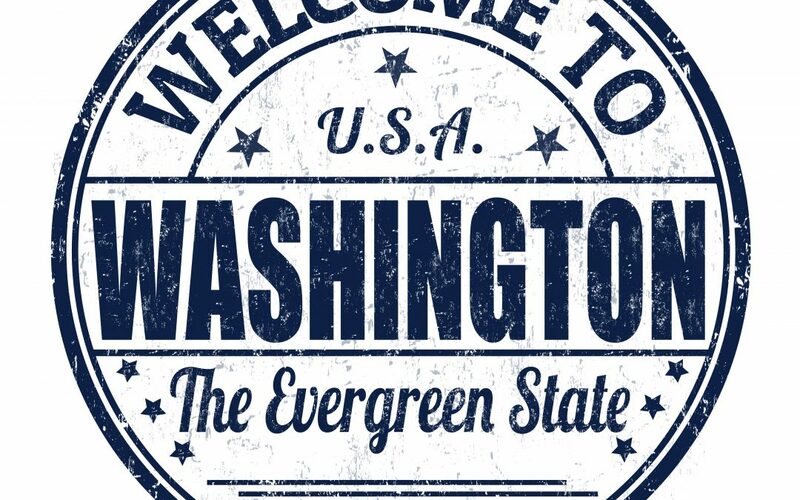 Luis is already a practicing attorney in California and Nevada, and represents clients with interests in Washington, as well, so it was a natural goal for Luis to become admitted to practice in Washington. Luis’ admission to the bar expands the firm’s ability to represent our clients even further, as we now have attorneys licensed to practice law in nine states (Massachusetts, Connecticut, Rhode Island, California, Nevada, Washington, New York, Florida, Tennessee) and the District of Columbia. Congratulations on your latest achievement, Luis!